This year was our first time trying our a Summertime Young Composers program, and I was very impressed with each participant's hard work and creativity! I think this is definitely something we will be offering in the future for those who are interested in creating their own music! 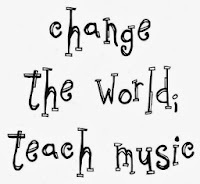 Why Do I Teach Music? It was recently pointed out to me by a friend who studies business and success models, that the businesses that are most likely to succeed are the ones that know WHY they do what they do as opposed to just WHAT they do. 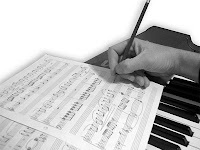 As I am preparing to hire a third piano instructor, and Dawn's Piano grows, I find myself thinking about why I started doing this in the first place. One of the opportunities we opened up this summer was an online music festival that includes a competition. This was the second annual festival hosted by MakingMusicFun.net. All participants had to do is prepare a piece, film it and submit it via youtube for judging. I had three students participate this year, and am hoping for more next year! Here are their videos. I figured it was high time I did another post about my own musical projects. My newest pet project is an Irish flute I picked up in Killarney. I found it at a hole-in-the-wall music shop we came across on the honeymoon. Introducing your new piano teacher, Mrs. Ivers! 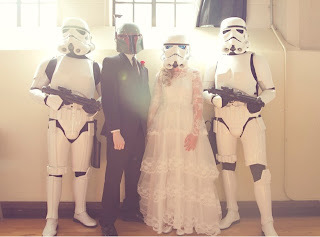 As many of you know, I just got married! We are very happy and excited, and really enjoyed seeing so many of my students at the ceremony and reception. We hope you enjoyed it as much as we did. Naturally, music was a large part of the ceremony for us.